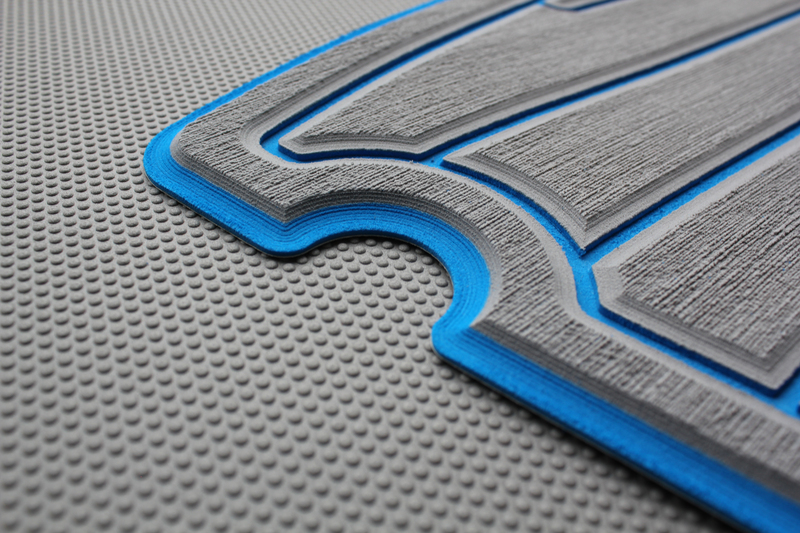 Thanks to its unique closed-cell EVA foam composition, SwimDek is very easy to clean! Because SwimDek is non-absorbent, any dirt and grime that accumulates will merely rest on the surface of the pads, allowing for simple cleaning with regular household supplies. 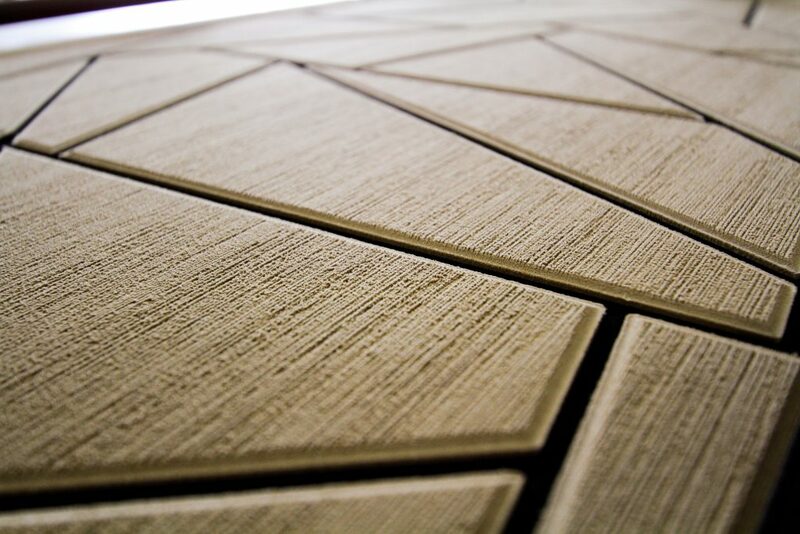 Unlike other porous flooring materials, SwimDek resists mold and mildew, and doesn’t develop unpleasant odors. For most general cleaning, all you need is a medium bristled brush and warm soapy water. Scrubbing action from the brush will remove most dirt and sand on the surface, and soap will cut any oils or greasy residues. Rinse with fresh water when cleaning is complete. 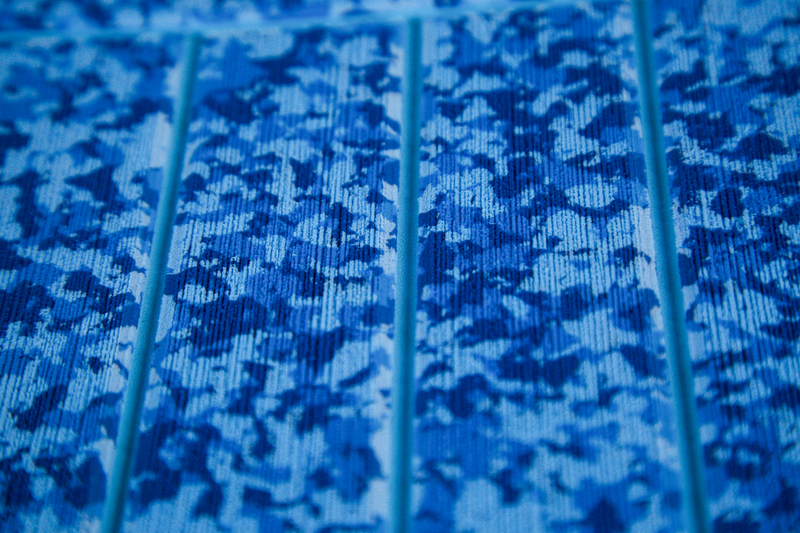 In the event of a stubborn spot or area, SwimDek is very durable, and stands up to most houseold chemicals. Bleach, SoftScrub, 409, Simple Green, etc. are all safe to use on SwimDek, just avoid harsh acid-based cleaners to prolong the life of the product. By following these simple guidelines, you’ll have no trouble keeping your SwimDek looking like new! 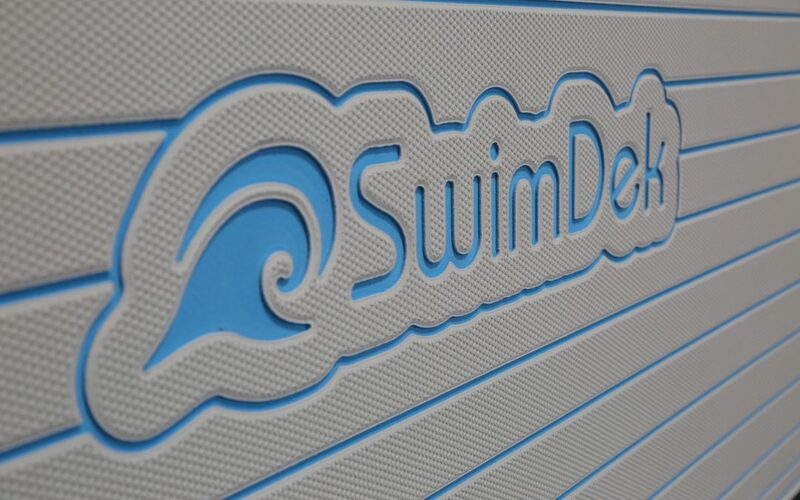 Join our mailing list so you don’t miss out on any of the new announcements coming from SwimDek!